Then, when Trump wins the election, he can send the general to our allies and our enemies to explain the new facts of life. In the meantime, Trump can stay at home and concentrate on cleaning out the Augean stables of government in this country, since he knows very well where the corruption is and how to solve those problems. How about Andrew Napolitano as AG? Can you see the heads exploding if he were to do that? And by the way, as far as I know the general is not related to me, and would most likely disapprove of much of what I believe. But I still think he would be an excellent choice for Vice. I am surprisingly totally fine with this. 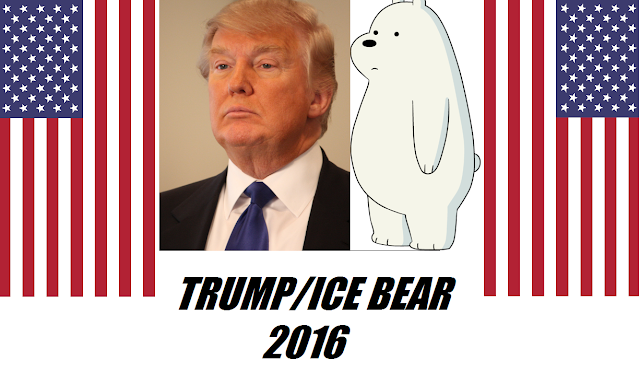 Trump/Trump has a better ring to it. His son joked about it on stage. I mean Trump/Wall is even better, but being born right on the border might call into question if The Wall is eligible to be president should something happen to Trump. You're a little late to The Warrior Monk party. I can think of more than a few, including me, who've been pimping for Mattis for months. Then Trump will die of a stroke 51 days later. Then Paul Ryan will be president for four years.